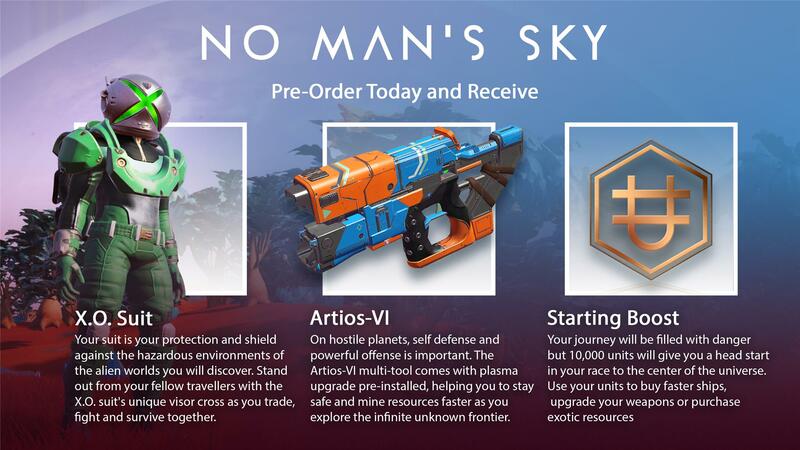 Somewhere the folks at Hello Games must be breaking out the champagne. Following the launch of its latest update, dubbed NEXT, No Man’s Sky has seen a population explosion on PC. Steam figures currently show a concurrent user count of just under 50 thousand, up from a peak of two thousand in June. Reviews have similarly seen a dramatic increase, up to an 83% “very positive” rating. In addition, No Man’s Sky is currently available for a 50% discount, down to $29.99. Coinciding the the launch of the Xbox One version, No Man’s Sky’s latest update NEXT introduces a number of improvements to the game, including the multiplayer mode, an extensive visual overhaul, unlimited base building, and commanding freighters. For more information on the NEXT update, check out the trailer below, and the patch notes here.